Project marking the 25th anniversary of Slovenia’s independence. The most beautiful Slovene songs: folk songs, traditional songs, Avsenik songs and lieder – in new, orchestral arrangements. Partners in music and in life, Manca Izmajlova and Benjamin Izmajlov announce an unforgettable experience for all who love the Slovene song tradition. It is through Slovene songs that the singer has established herself as an audience favourite – whether at concerts, which she also introduces in her own relaxed style, or on the compact discs Slavic Soul (2007) and Slovene Heart (2008), produced by her husband Benjamin Izmajlov. 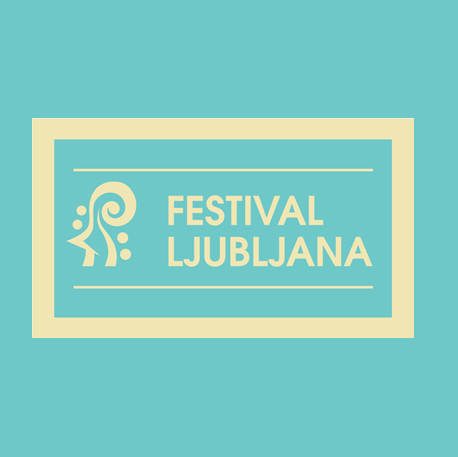 For this concert at Križanke, the latter appears in the multiple roles of conductor, producer, author of the project and arranger of the majority of the pieces in the programme. The concert will also serve as a presentation of the couple’s new album, featuring a selection of Slovene melodies which they hope to pass on to new generations. At the same time they will pay homage to Slovenia with a selection of Slovene songs to mark the 25th anniversary of Slovenia’s independence.